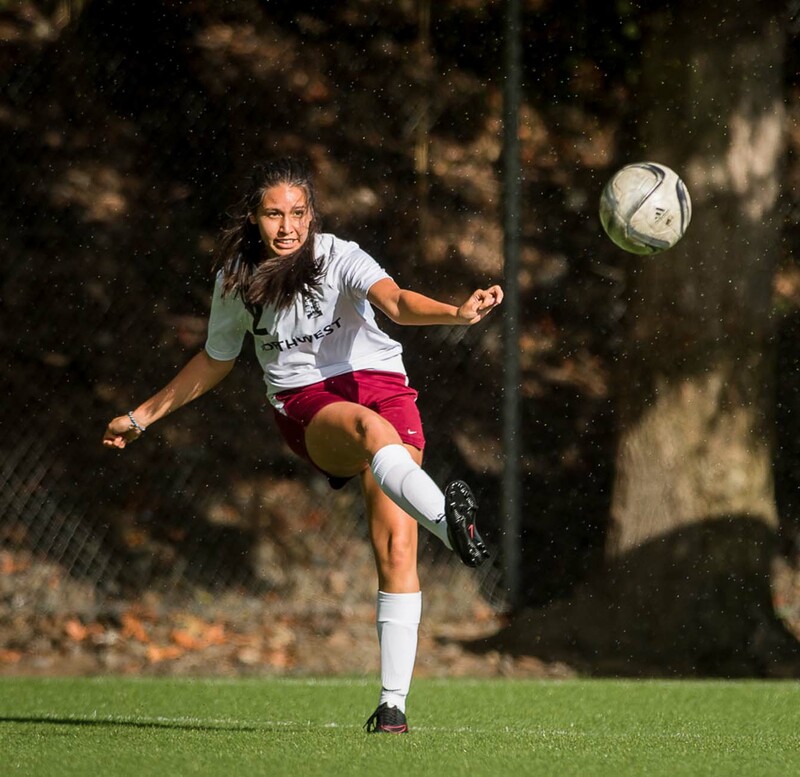 Northwest School girls soccer is a competitive, hard-working, and fun program. Our girls soccer team competes in the top division of the Emerald City League. One of our primary goals of the program is to develop each individual player to her potential over the course of the immediate season and throughout her four years competing in Upper School. We introduce players to a competitive environment while encouraging them to learn from their shortcomings as well as their successes. In addition to developing skilled players on the field, we help players thrive in all aspects of life by stressing the importance of being a good teammate, a respectful opponent, and an excellent student. It is important for every player to understand that being on a team encompasses all of these components. If you have any questions please contact the Varsity Head Coach Stephanie Meyer. Spanning the varsity, junior varsity, and three Middle School teams, we embrace the wide range of players in our boys soccer program, from top-flight club to recreational players. At all levels, we embrace an inclusive and supportive team culture that challenges students to reach their potential as soccer players, athletes, and individuals. We believe that athletics should be a powerfully rewarding and joyful experience, one that guides and resonates in our players’ endeavors well beyond their time with us. Regardless of the team, we are dedicated to being a competitive, hard-working, and fun program. We aim to progress to our ultimate potential both as a team and as individuals over the course of each season and throughout each athlete’s participation in the program. We balance hard work with fun as we compete to do our best. 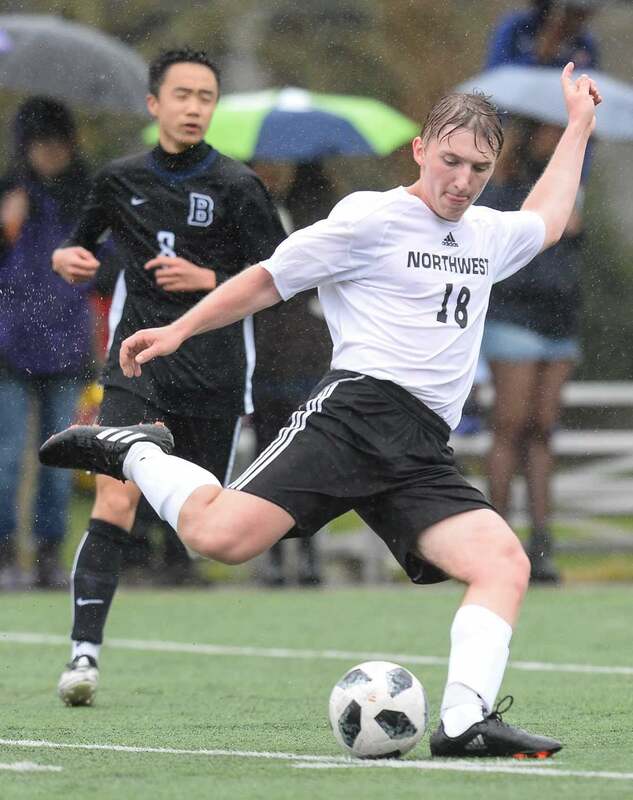 We expect our students' experience in soccer to be one of their most memorable and rewarding experiences during their time at Northwest. As we develop players on the soccer field we also address all aspects of life, keeping our eyes on the importance of being a good teammate and student while excelling individually. Our players grow in understanding and embracing what it means to be on an all-for-one, one-for-all team. If you have any questions please contact the Varsity Head Coach Hamza Haddadi.